Stuck in a fitness rut? 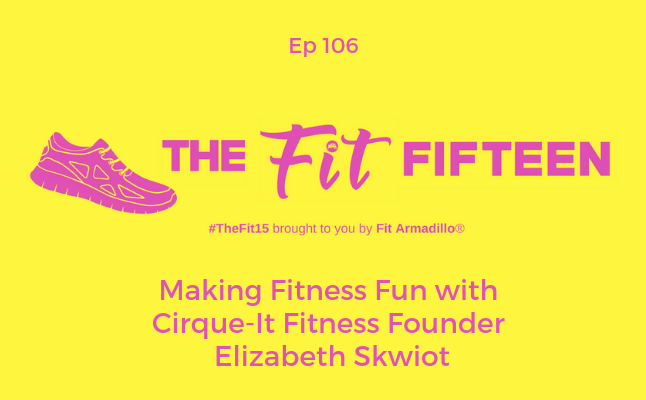 Cirque-It Fitness founder, Elizabeth Skwiot, shares her fitness journey and the new fitness class she's created to inspire you to make fitness fun again. 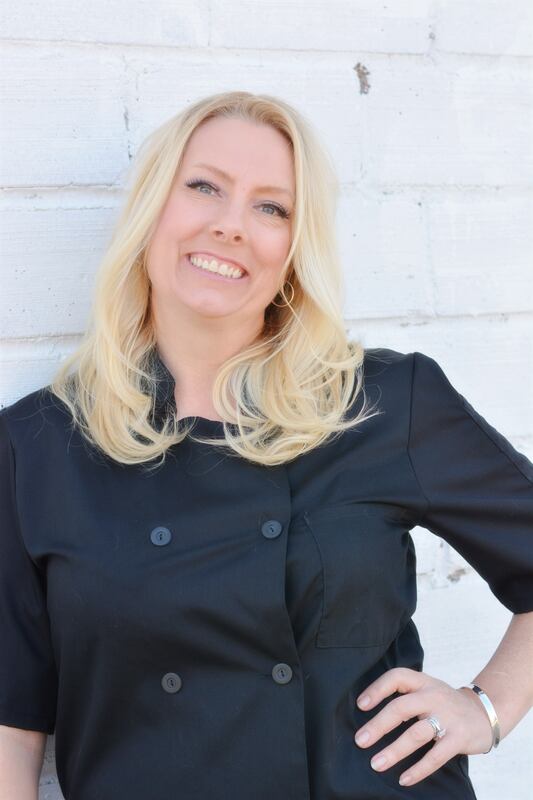 Tune in to learn more about her circus inspired circuit fitness classes that you can currently try in San Diego and more locations soon (Elizabeth also hosts teacher trainings for fitness professionals looking to offer this format in their home gyms). Not sure you want to try a Cirque-It Fitness class just yet? We also talk about what to look for in fun, efficient, and effective workouts and how to stay motivated no matter where you are on your fitness journey. that was more than just another chore. 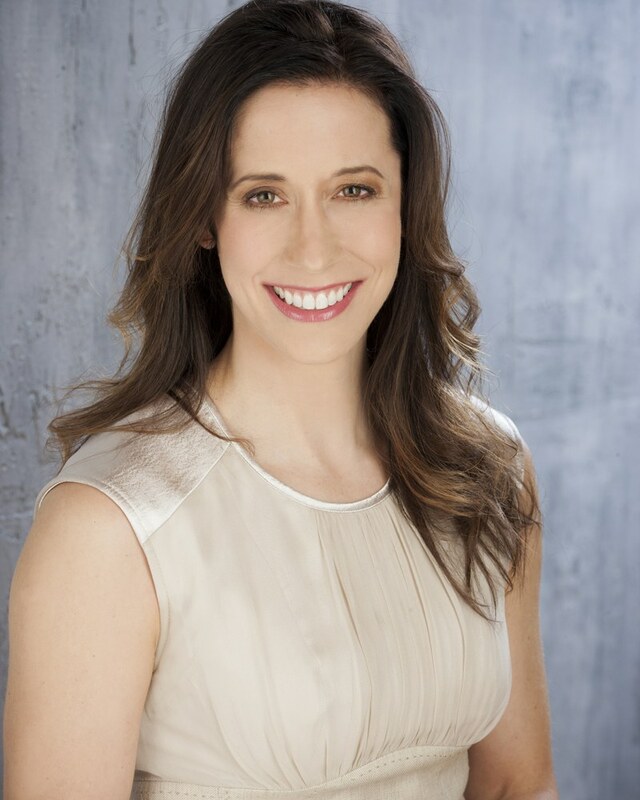 Through Cirque-It Fitness, Elizabeth hopes that grown-ups can rekindle a magic in movement and connect with others in a supportive team environment. Fit Armadillo's fitness challenge that helps you make healthy lifestyle changes over 10 weeks through a fun group program is currently full, but you learn more and get on the wait-list HERE.